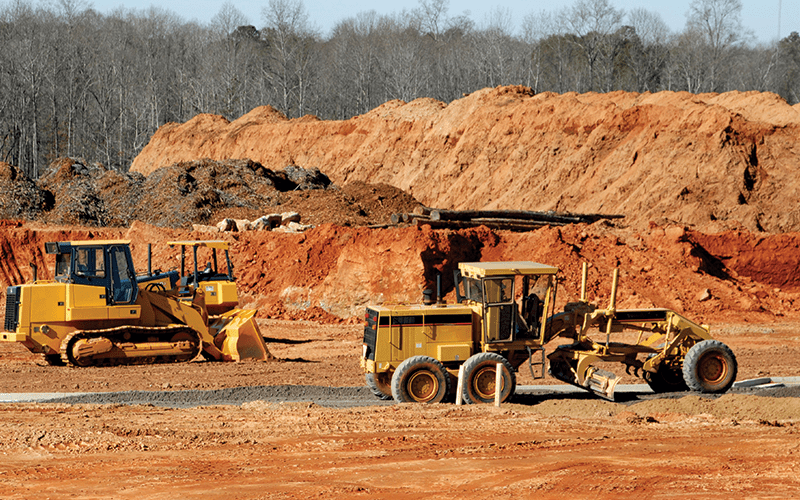 How to Get the Most of Your Jobsite Telematics | CCR, Inc.
Fleet tracking has grown with the development of GPS and improvement of technological communications, enabling construction companies to further improve productivity, reduce waste, and streamline the jobsite. This technology is sometimes referred to as telematics. Telematics is changing the way construction companies work with the coordination of people, materials, and equipment resources. The benefits for construction firms are endless, but there’s one key thing that all these benefits hinge on: your connection. While telematics is often thought of (and referred to) as fleet management, it can be applicable and useful with your employees, as well. Having your resources in the right place at the right time is crucial to maintaining project timelines. It boosts efficiency, reduces waste, and prevents delays. Telematics is incredibly useful for safety, as well. Moving materials is a critical day-to-day task that happens multiple times per day, leaving a lot of room for error. Having the right materials in the right place helps improve the timeline and project management flow. having telematics proves particularly useful. Knowing where your materials are being used and for how long on each project helps you better allocate them in the future, as well as timing and coordinating. Having all this insight enables companies to improve workflow and focus on managing tasks at a larger, perhaps more complex, scale. having insights into how to get the best performance and life from your machinery helps allocate resources, budget, and planning. One of the things that can stand in the way of adopting telematics is an unreliable connection, whether that’s cellular-, Wi-Fi-, or satellite-delivered. The data collected from telematics is so useful that the true benefits can’t be seen unless your jobsite has the connectivity it needs. We all know that one of the biggest keys to success and one of the largest roadblocks over the course of a construction project is efficiency. You’re spending thousands on technology that’s designed to improve your productivity and speed the timeline of your build, but it’s wasted money if you can’t connect. So what should you do? First, figure out how much bandwidth your jobsite will require. Then, find a reliable company who is well-versed in construction jobsite connectivity. We think we might be able to help with that. Chat with us.